Subaru Levorg Review 2019 | What Car? 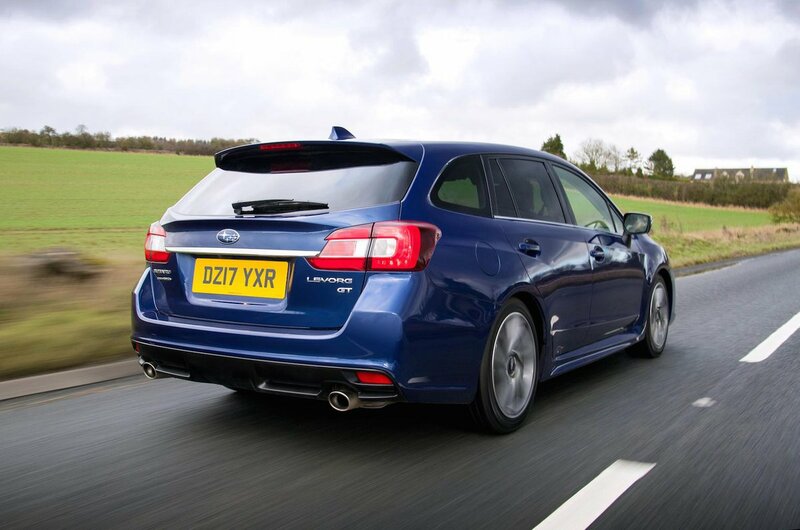 The Subaru Levorg estate is pitched as a replacement for the fourth-generation Legacy Tourer – an odd claim, since the Legacy Tourer stopped being on sale back in 2008. The Japanese firm’s reasoning is that some of its customers find the Outback SUV too big and want a car with plenty of room inside but with a smaller footprint. 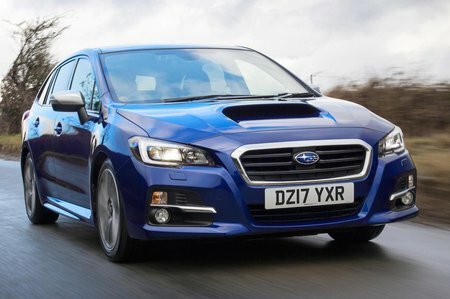 So that’s exactly what Subaru is giving its customers with the Levorg. Despite being smaller than the Legacy Tourer, it offers more room inside for both passengers and luggage. With the rear seats up, boot space is a sizeable 522 litres. Fold them down and this jumps to a cavernous 1446 litres. As you’d expect from Subaru, there’s a four-cylinder boxer engine up front – in this case, a turbocharged 1.6-litre unit that develops 168bhp. It’s only available with four-wheel drive and a CVT automatic gearbox. To go with the single engine choice, there’s only one trim level. GT trim includes dual-zone climate control, a touchscreen infotainment system with sat-nav, a rear parking camera and heated leather sports seats. But is this rugged all-wheel-drive estate a match for the best in class? Read on to find out. And if you want to buy a Levorg, then click here to see how much money you could save.